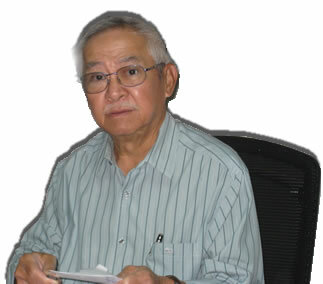 Limited is a company which runs both import and export. MC INDUSTRIAL CHEMICAL CO., LTD. has been established, a subsidiary of Metro Company Limited, due to the expansion of our company, we import and distribute wide-ranging of Basic chemicals, Solvents for industrial uses, Textiles, Plastics. economy for nearly one hundred year has decided to put a lot of investment for joint venture with MC Since 2015.
material in order to serve the requirement of the customers to the maximum satisfaction level. fundamental fact of life for the environmental community as a whole. MC INDUSTRIAL CHEMICAL COMPANY LIMITED. 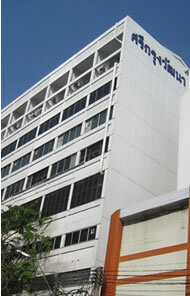 180-184 Metro Building, Rajawongse Road, Chakrawad, Sampanthawongse, Bangkok 10100, Thailand. Copyrights © MC Industrial Chemical Co., Ltd.